According to the processing state aluminum foil can be divided into plain foil, embossed foil, composite foil, coated foil, colored aluminum foil and printed aluminum foil. What is the production of thin aluminum foil? 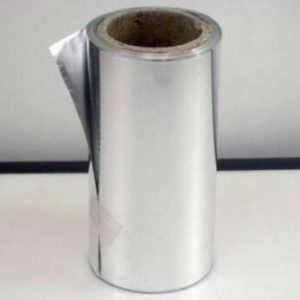 ① Plain foil: after rolling without any other processing of aluminum foil, also known as light foil. 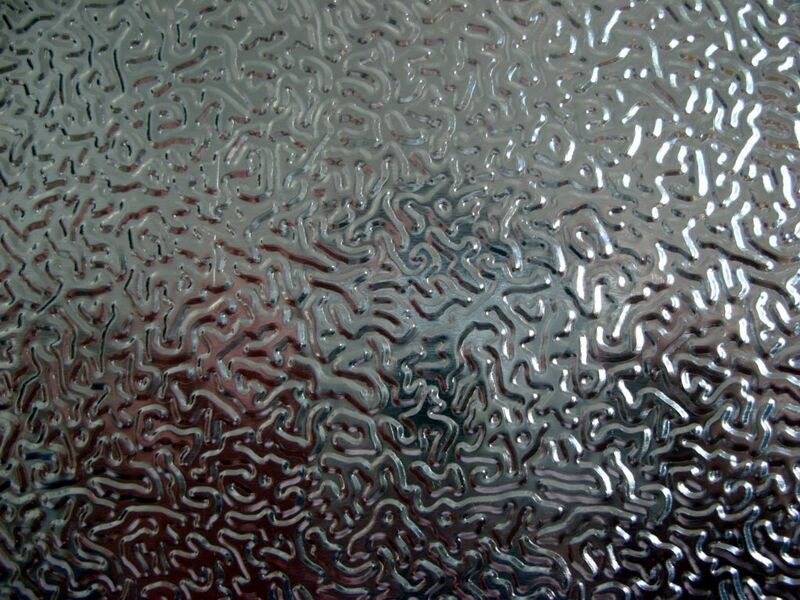 ② Embossed foil: aluminum foil with various patterns pressed on the surface. ③ Composite foil: combine aluminum foil with paper, plastic film, and cardboard to form a composite aluminum foil. ④ Coated foil: the surface of aluminum foil coated with various resins or lacquers. ⑤ Colored aluminum foil: the surface of aluminum foil coated with a single color. ⑥ Printing aluminum foil: aluminum foil through the printing on the surface to form a variety of decorative patterns, patterns, text or tableau, can be a color, up to 12 colors. 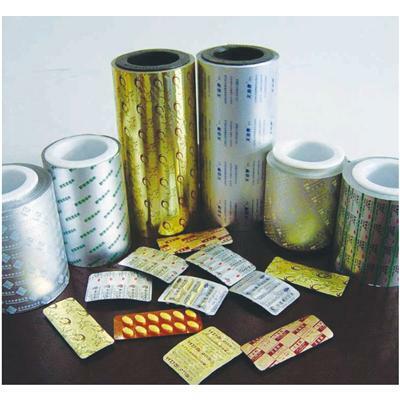 Soft aluminum foil can also be further pressed into a four-foil,used for high-end decoration.